In this course you will expect to learn the 4 Tiandi Qigong basic postures or movements. These movements when practiced correctly and daily can increase the practitioners physical and emotional well being exponentially. The exercises can be modified for people with physical disabilities. You will learn how to activate and over time open the upper, middle and lower DanTiens through meditation and the recitation of a particular mantra. You will also learn the Lotus Meditation. By participating in this course you will learn to become more aware, sensitive to and intimate with your own energy and being. Not only will you learn how to boost and channel your energy we also teach you how to feel and influence other people in a positive way and at the same time protect yourself from the negativity of others. 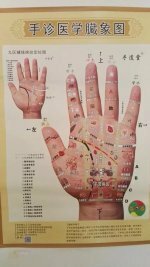 This course sets the foundation for learning Medical Qi Gong which is used in many medical hospitals in china to treat very severe and complicated diseases such as Cancer, MS, Chronic Fatigue and Diabetes. 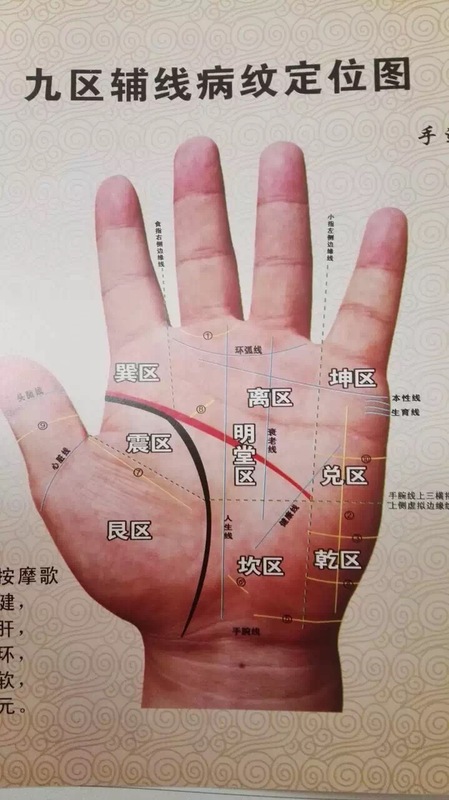 A group healing session will be included in the course and the teacher will activate and infuse some acupuncture points and channels to help all participants progress quickly and safely. The course takes 1 day to complete. Class runs from 10am - 4pm. The course includes a dvd and meditation cd. It is recommended to bring a note pad and pen. Please contact us if you have more inquires.